Allergy sufferers know too well: Travelling is everything but easy when you suffer from an allergy. Often, allergies can be an insuperable barrier for carefree holidays. 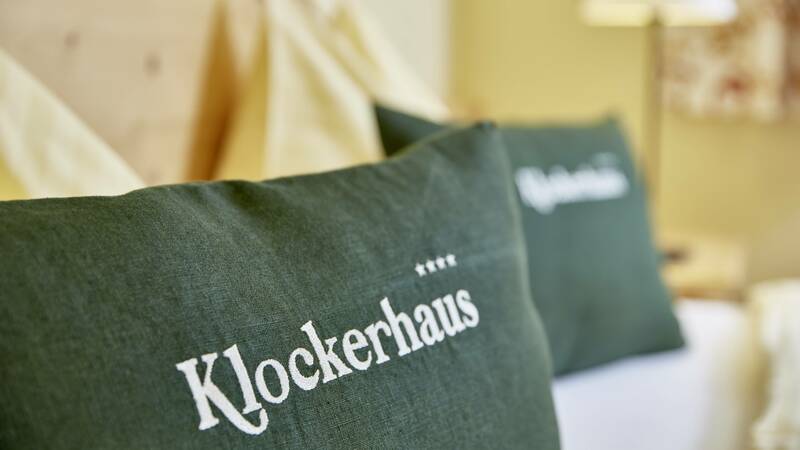 The Klockerhaus is an exception to this, because it is a certified allergy-friendly hotel. 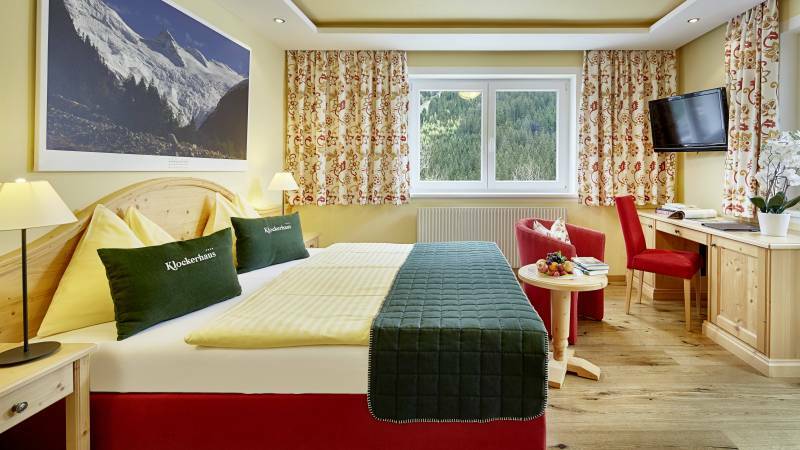 Certified with the ECARF Seal of Quality, our hotel in Krimml is perfectly suited for allergy sufferers. Of course, we are aware of the fact that a completely allergen-free atmosphere will never be possible in a hotel. But by realising the ECARF criteria for allergy-friendly hotels we are able to guarantee real holidays for allergy sufferers. For instance, our hotel staff continuously receives training concerning different allergies in order to provide the best possible service. 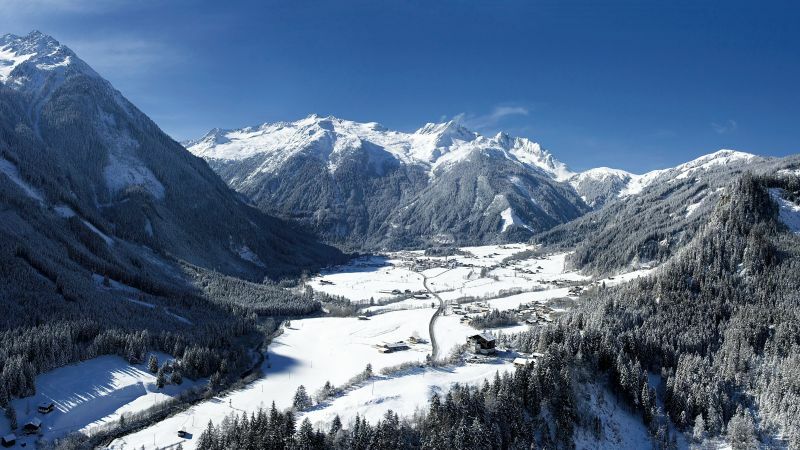 The holiday region Salzburger Land offers plenty of unspoilt nature. 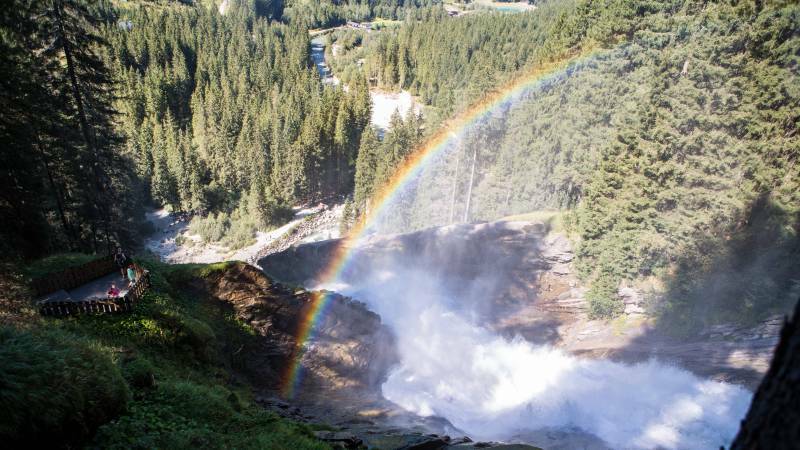 Especially in the Hohe Tauern National Park pollution load is relatively low. Moreover, pollination is significantly reduced in higher altitudes and also the exposure to house dust mites and other allergens decreases. 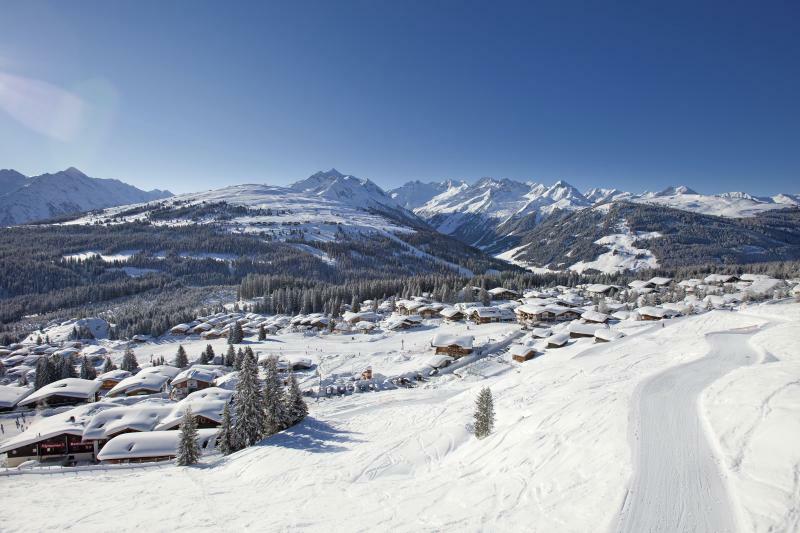 Krimml is a very popular holiday destination for allergy sufferers. 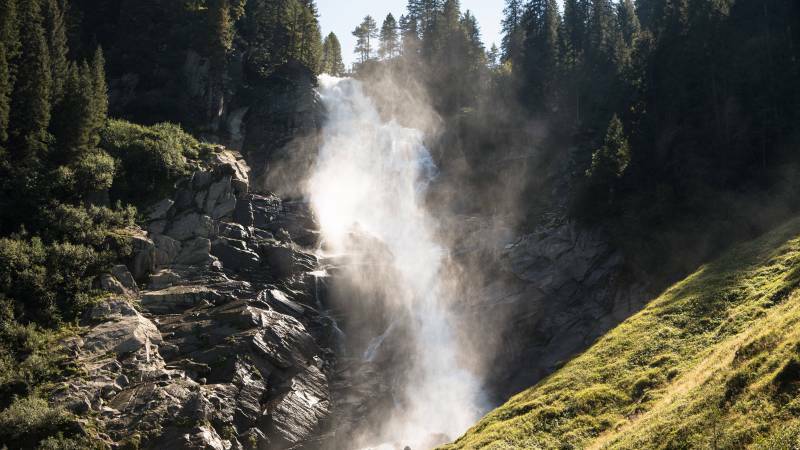 The main reason therefore is that the Krimml Waterfalls are an approved natural remedy for allergies and asthma..
As a genuine National Park Hotel in Krimml we are specialised in guests who suffer from asthma or allergies. Our dedicated rooms provide a relaxing environment for allergy sufferers so that they will enjoy a real feel-good holiday! 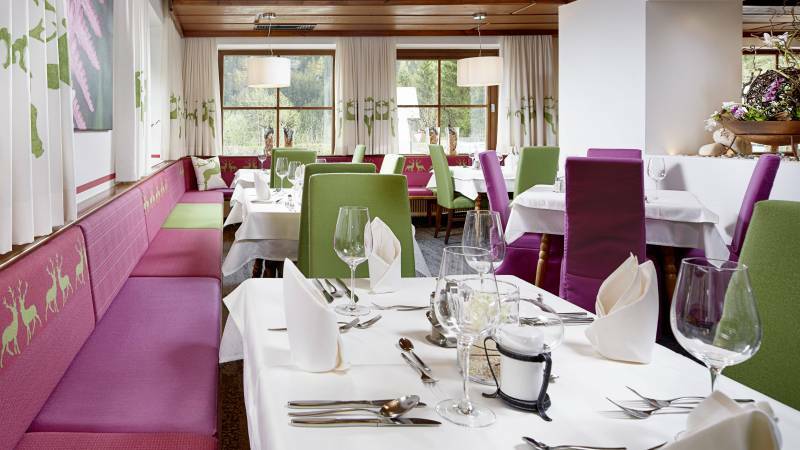 We are a partner hotel of the health initiative Hohe Tauern Health. 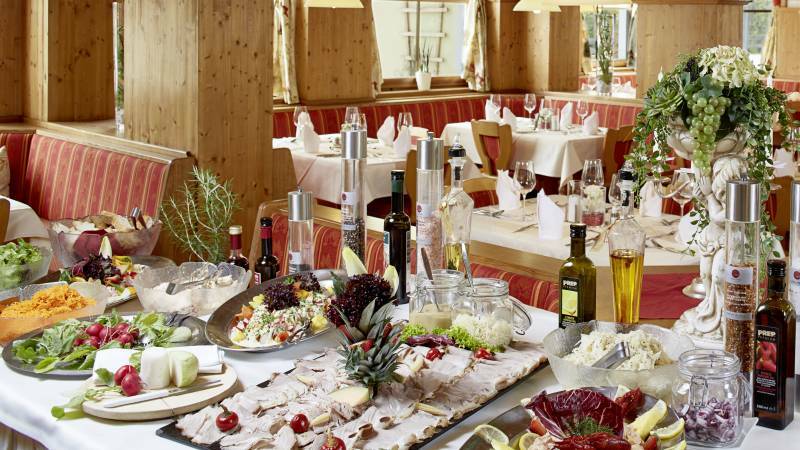 Therefore, the Klockerhaus in Krimml offers a perfect hotel infrastructure for people who suffer from asthma and allergies. 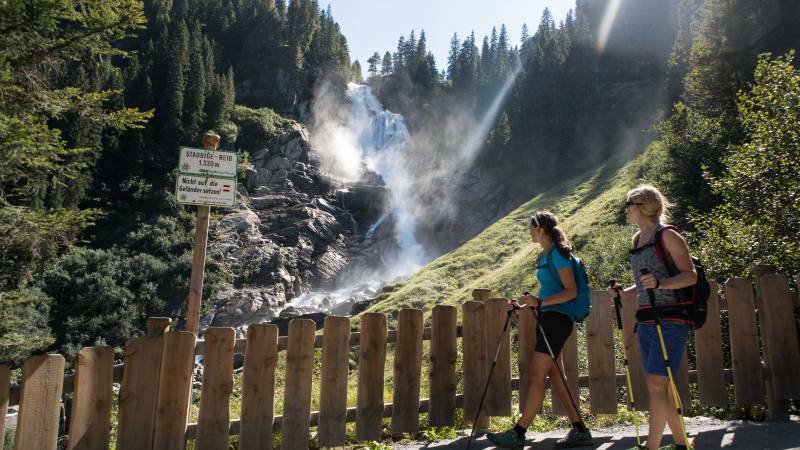 The natural curative power of the Krimml Waterfalls is one reason why Krimml is a popular holiday destination for people who suffer from asthma or allergies. The unique spray of the waterfall offers great conditions for therapies between May and October. Plus: free entry for our guests! What our guests appreciate most is the friendly, comfortable atmosphere in our allergy-friendly rooms. After all, you are on holiday in the Klockerhaus – and this is exactly what it is supposed to feel like. We love to welcome allergy sufferers! Food, animal hair, house dust mites, pollen or other allergens – it does not matter which allergy you suffer from. We warmly welcome everyone! 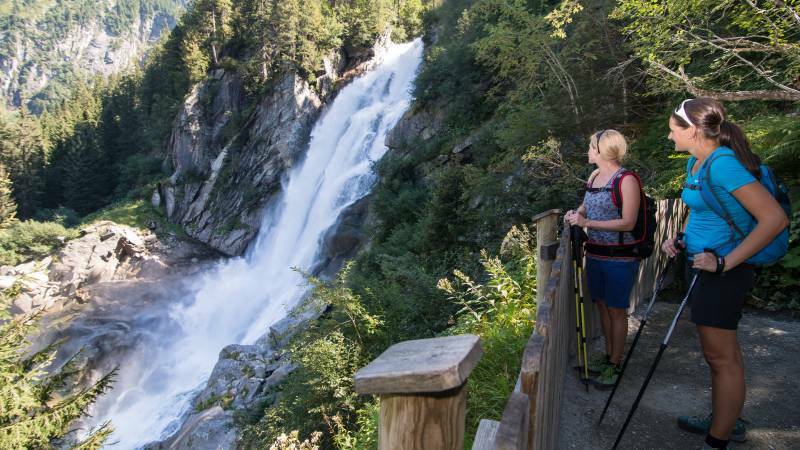 Because everyone deserves a carefree holiday in the Hohe Tauern National Park.